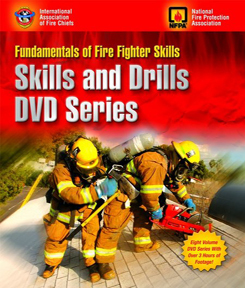 This action packed 8-set DVD series walks you through the skills that you must successfully complete for the fire fighter I & II levels. 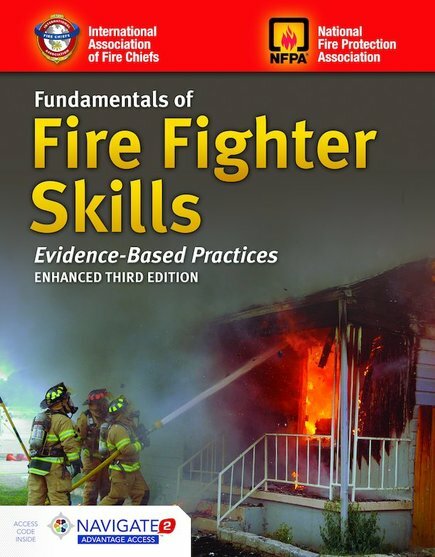 Capturing real-life scenes, this DVD series will teach students how to successfully perform each skill and offers helpful information, tips, and pointers designed to facilitate progression through practical examinations. 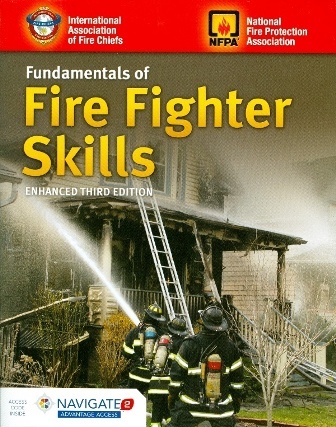 This exciting series gives students the chance to witness fire fighters in action and in "real" time.